We’ve been obsessed with food served in a bowl for awhile now. Smoothie bowls have gained popularity recently, and grain bowls and “power” bowls have replaced the salad as the go-to healthy lunch option. 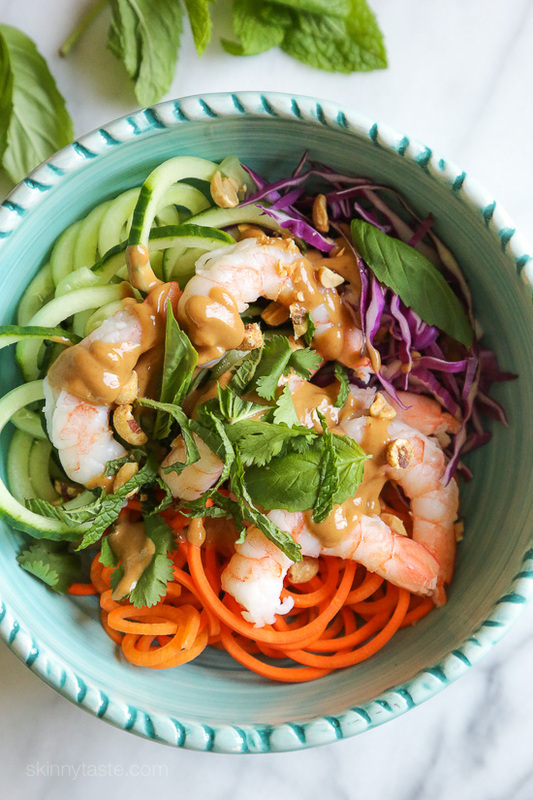 Now, there seems to be a new bowl on the scene: The spring roll bowl! 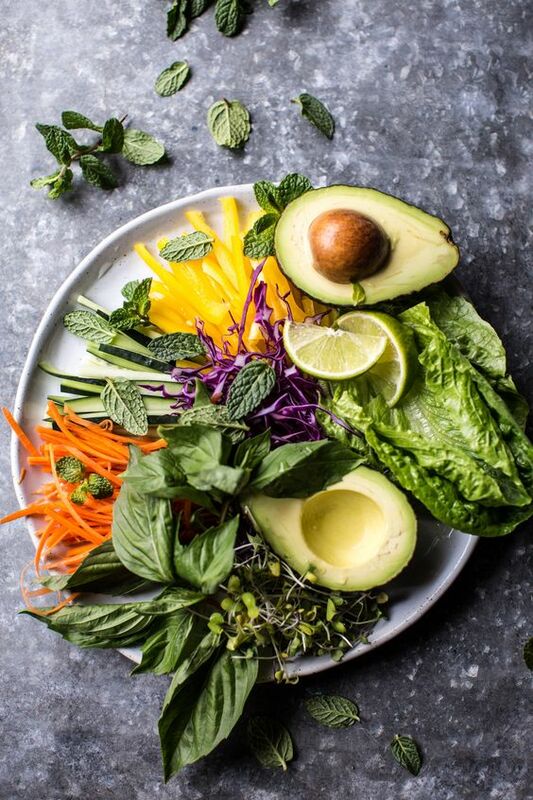 Taking a cue from the Asian spring roll, which is traditionally a rice paper wrap filled with vegetables and sometimes seafood or meat, the bowl version lays it all out in abundance, without the carbs. An array of fresh, raw vegetables are enhanced with Pan-Asian infused flavors for a meal that is tasty, satisfying and healthy. 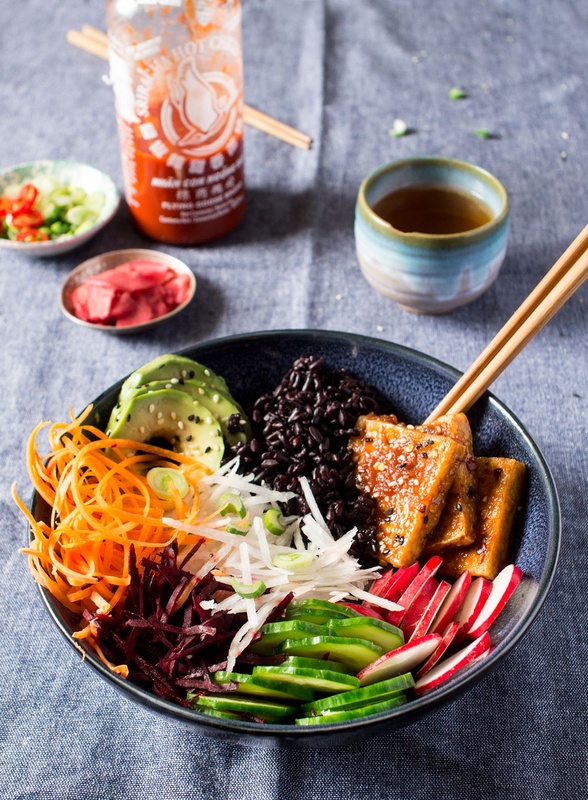 Step away from the stove, and pull out the sprializer, to make your own summer roll bowl! 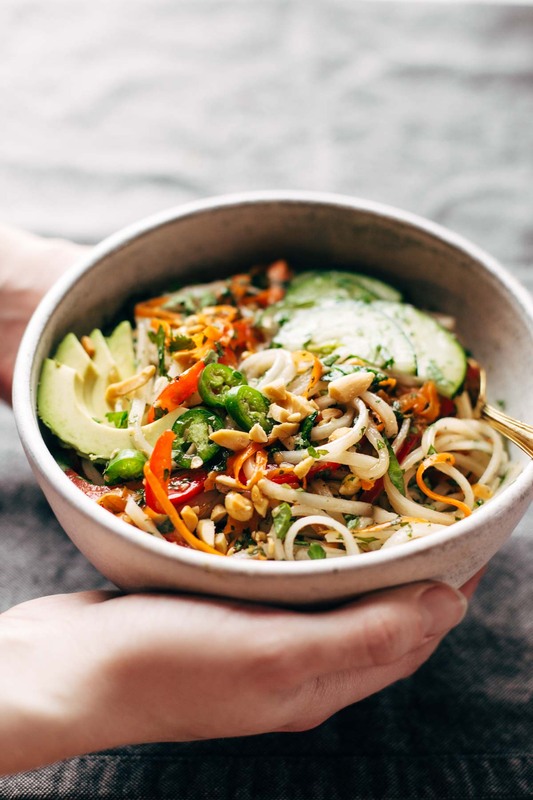 A Pinch Of Yum created this Vietnamese inspired bowl filled with vegeatables in a sweet garlic and lime sauce. 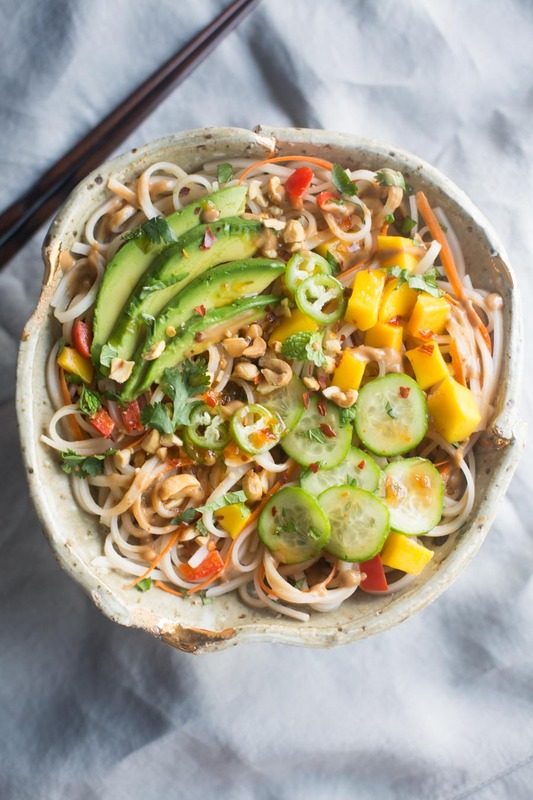 Rawmazing created this amazing spring roll bowl that uses Paleo friendly ingredients, such as almond butter and coconut aminos, instead of peanuts and soy sauce. Lazy Cat Kitchen may call theirs a vegan sushi bowl, but whatever they want to call it, we call it delicious! Half Baked Harvest’s recipe is for the real deal, but their ingredient plate was so beautiful, we can’t help but think it would be perfect just like this, drizzled in their Thai Mango dipping sauce! We’re definately inspired! Stay tuned for our vegetable summer rolls with carrot dipping sauce to be re-interpreted. Because, let’s face it. Food does taste better in a bowl! We all know that we should be eating more vegetables. In fact, 75% of all Americans only eat one or two servings of vegetables per day, versus the recommended 5-13 servings. Of those one or two servings of vegetables that are being eaten, almost half are in the form of chips or french fries. Many health advocates hopped on the smoothie and juice wagon, drinking much of thier recommended amount for breakfast each day. However, many of those green juices contain four times the amount of sugar the World Health Organization recommends consuming in any given day. While drinking your vegetables is certainly an easier fix than chowing through bunches of kale, and stalks of broccoli, there is now an even more streamlined way to get your greens. A new product called 8G is a fizzy tablet that you drop into water, which provides you with 8 different types of greens, all in one simple dose. The brain child of Dawn Russell, a former model, and current British royal, was developed after her battle with stage three cancer several years ago. Russell traveled the world seeking alternative cures when a bone infection prevented her from under going traditional chemotherapy. While many turned out to be more harm than good, she discovered that the more greens she consumed, the stronger she became. Russell is not touting greens as a cure for cancer; she had several surgeries and other treatments as well. She does believe that eating healthy greens contributed to saving her life. 8G is comprised of 8 different greens, including spinach, wheat grass, blue green algae, kale, spirulina, aloe vera, chlorella and barley grass, which are purported to detoxify, oxygenate, and alkalize the body. It contains vitamins C, and B3, B5, B6 and B12, zinc and niacin. 8G is free of wheat, gluten, sugars, dairy, allergens, salt and preservatives. Each tablet contains only 9 calories, and is portable enough to keep in your handbag to drink anywhere that water is available. After years of development, testing and tasting, not only has Russell hit on a formula that is palatable, she has also gotten the cost down from $100 to just $12.50 per vial of 10 tablets. The Penninsula Hotel Group and Nordstrom are among those who have embraced the product, and expansion plans already underway. You can try it yourself, by ordering through the 8G website. The calendar may say it is spring, but around here, its pretty darn cold out there! With some states having snow, winter is clearly not over yet. Its a perfect day to whip up some soup. This one doesn’t take long, and has a creamy, velvety textures without using a drop of cream!It is so quick, you can make it on a weekday, and enjoy it for lunch in the days to come. Zucchini is a favorite of mine, magically manefesting itself into zoodles, chips, breads, salads, and this delcious soup. It was on sale at my local vegetable market this week for $1.50 for 2 pounds,(super cheap by New York standards) so I happen to have a few in the house, and very little else. 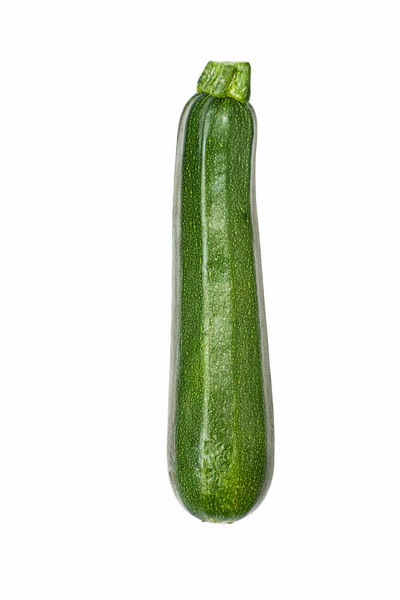 Sounds like zucchini soup time to me! Dice a small onion and a clove or two of garlic and saute in olive oil or butter until translucent. Add a few diced zucchini to the pot and saute another minute or two. Add enough chicken or vegetable broth to the pot to cover the vegetables by at least an inch, and simmer with the lid on for about 15- 2o minutes or so, until the zucchini is soft. Puree the soup until smooth. Season with salt and pepper to taste and enjoy! You can adapt this by adding a little fresh thyme to the pot while the zucchini is cooking, and a few tablespoons of parmesan cheese to the pureed soup, to give it a little extra zip. Ahh, mason jars; Pinterest’s vessel of choice. While we are totally tired of seeing them as mugs, vases and other types of kitchsy decor, we still love them for what they were originally intended to be used for, which is hold food. They are recyclable, don’t have any BPA’s or other harmful chemicals in them, and can go into the freezer, refrigerator and microwave when the metal top is removed. 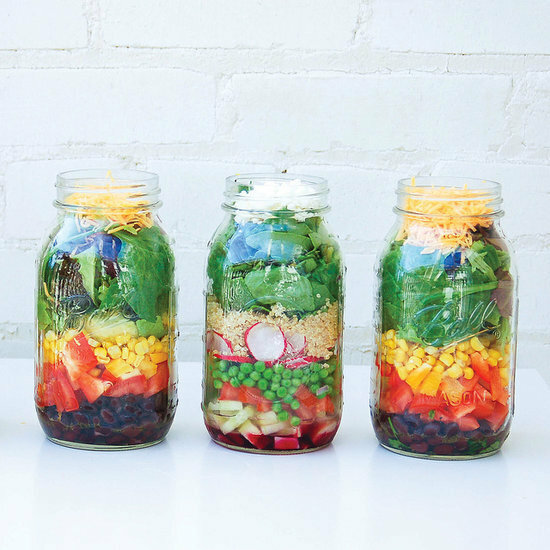 The glass jars are the perfect vehicle for storing soups and sauces, and grains. They also allow you make a salad complete with the dressing and not let it get soggy. You can actually pack a few lunches in advance, and store them in the fridge until you are ready to eat them. The trick is the order in which you layer the ingredients in the jar. First, add the dressing. It might be a tablespoon or two, or even more, depending on how much dressing you like and how big the salad is. Next, layer the heaviest ingredients on top of it, that will not absorb the dressing. This means items like carrots, cucumbers, celery, and beets. Add any grains, pasta or beans on top of that. Next up is the protein layer, containing any chicken, meat, fish, hard boiled eggs, tofu or cheese. Don’t add these yet if the salad is going to sit for several days. We recommend adding it within 24 hours of eating for best, freshest results. Any soft vegetables and fruits such as avocado, tomatoes, or berries go on next. 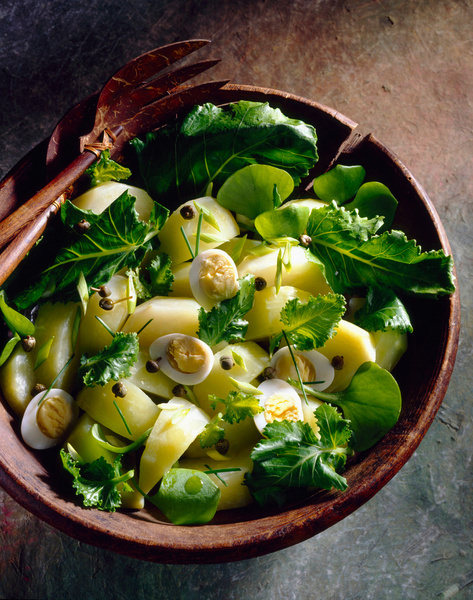 Again, if you are keeping the salad for several days, add these at the last minute. Avocado or apple should be soaked in lemon juice to avoid it turning brown. Add any nuts, croutons or seeds in the next layer, followed by a hefty helping of clean and well dried greens. Screw on the lid, pop it in the refrigerator and anticipate lunch! When ready to eat the salad, give it a little shake and dump it into a bowl. The lettuce will be on the bottom, and the other items on top of it. The dressing will mix in as it is poured. Enjoy! Lately, my go-to lunch has been either a salad or chopped roasted vegetables with 2 poached eggs on top. Its fast, easy, low in calories and high in nutrition. Recently, an article in the American Journal of Clinical Nutrition indicates that I may be on to something. The report contends that adding eggs to a salad helps the body absorb carotenoids, a substance found in red and yellow fruits and vegetables. 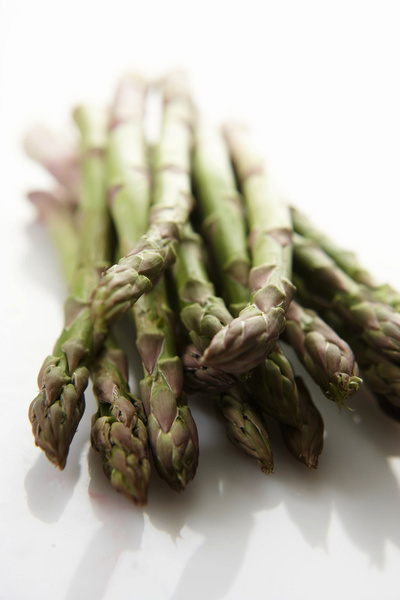 The most notable ones are lypocene and beta carotene, which help fight inflammation. In a study highlighted in the report, participants who ate 3 eggs with their salads absorbed 3.8 times the caretenoids than those who did not eat eggs. It is thought that the fat in the yolks is what is responsible for the increased nutrient levels. Who knew my lazy lunch was a perfect nutritional storm? We all know that we should eat our vegetables; specifically 9 servings of fruits and vegetables, or about 4 1/2 cups per day. The USDA suggests that 3 of those cups be vegetables. The problem is, only about 1.7 cups of vegetables are actually available to us to consume. Of all of the vegetables and legumes readily available in the United States, a whopping 50% of them are potatoes and tomatoes. Lettuce comes in at 3rd place. Of these amounts, 1/3 of all potatoes and 2/3 of all tomatoes were sent for processing. With these statistics, it is no wonder that the average American thinks eating their vegetables means french fries and ketchup. 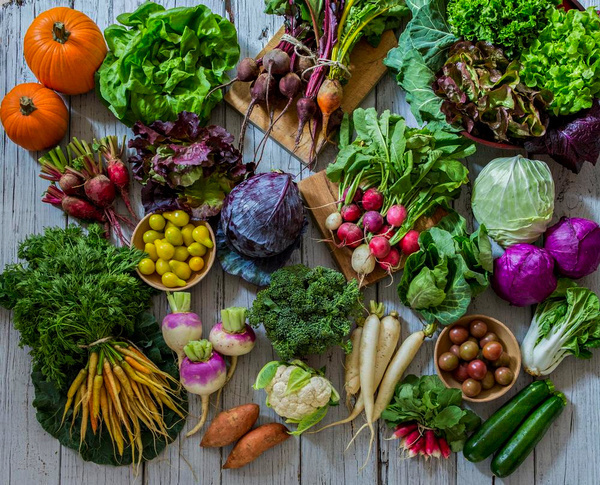 The federal guidlines perscribe a variety of vegetables in a rainbow of colors, including dark leafy greens, yellow and orange vegetables and beans all of which help us stave off heart disease, some cancers and strokes. 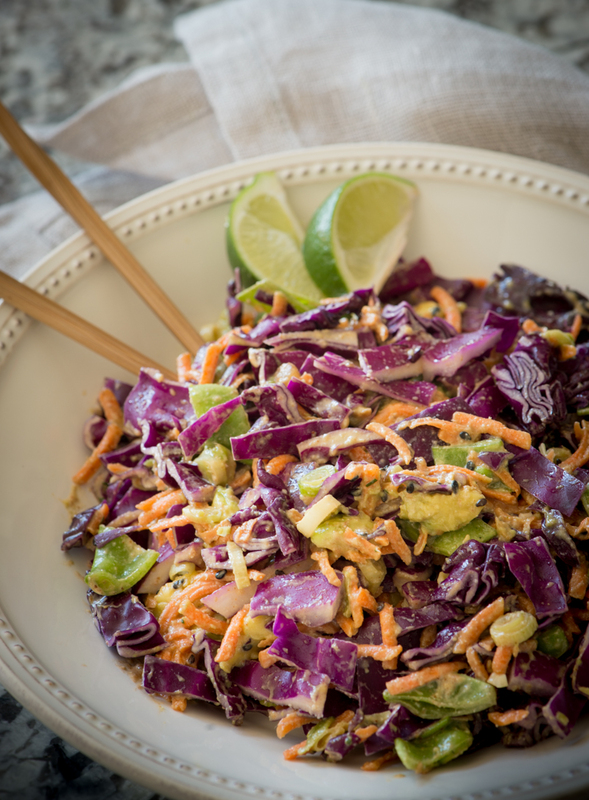 According to an article on NPR, only 13% of American adults were eating the recommended amount of vegetables each day. That number varied by region, with only 5.5% of those living in Mississippi getting their fill. California, thought of as a healthier state, had only 13% meeting the requirements. A recent report by the USDA states that the U.S. needs to up its supply of vegetables by 70%, mostly in the vegetables other than potatoes, tomatoes and lettuce, in order to meet our nutritional needs. The real question remains, will the people eat them if they are more readily available? Unfortunately, the supply will not increase without the demand. Many people stick to the few foods that they know, and have not developed a taste for other vegetables. The CDC reports that since 2010 Healthy, Hunger-Free Kids Act was passed, there are more schools serving two vegetables and more whole grains than previously. A Rudd Center study of kid’s food habits showed that they are eating more fruit, throwing away less vegetables, and eating more of the healthier entrees being served to them. Hopefully, these children will develop a taste for healthy vegetables beyond potatoes and tomotoes, and the demand for more variety will serve to increase the amount of these more nutritious vegetables grown in the United States. For now, it is a self fulfilling prophecy. 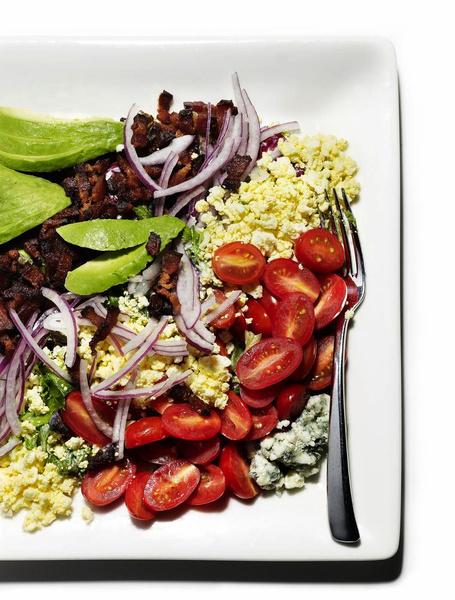 Download the Homemade app to get home-cooked food in New York City. Summer time is produce time. Our cravings turn to green market fresh vegetables, and cool juicy fruits which grow at this time of year. What happens when the abundance of the season gets wilted and moldy before we have a chance to enjoy it? Buy the freshest fruits and vegetables you can find. 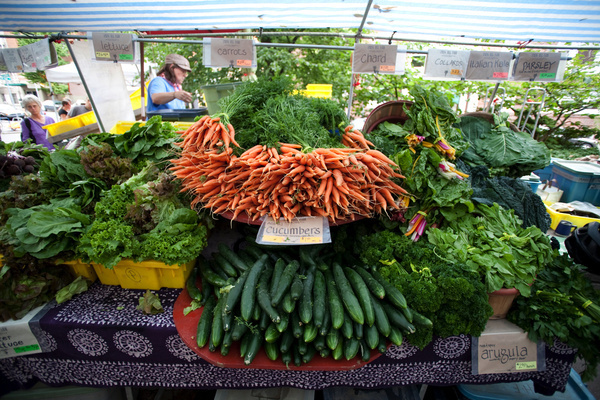 The farmer’s markets are a great source, since the produce is local and comes to us directly from the farm, rather than traveling for a week before it gets out on the floor of the grocery store. The fresher it is at the time of purchase, the longer it will last. Keep produce dry. Many experts suggest washing and thouroughly drying fruits and vegetables, and storing them wrapped in paper towels to absorb any additional moisture. Strawberries can be either be washed and hulled before storing in an airtight container, or can be laid on paper towels in a single layer in the refrigerator, for those lucky enough to have the real estate. Certain foods give off ethanol, which causes food to ripen. Keep those ripe bananas away from other fruits and vegetables, to keep them from over ripening and molding. Avocados are a prime candidate for going from rock hard to mush, missing that window when they are at their peak. One bad apple, (or tomato, berry etc.) can spoil the whole bunch. Pick through and toss any soft or moldy items and rinse the rest well to keep it from spreading. When the week is nearing an end, and there are lots of leftover vegetables sitting in the refrigerator ready to “kick the bucket” at any time, try making soup. Saute a diced onion in butter or olive oil. Add diced vegetables, and quickly brown them. Cover with broth ( vegetable or chicken) and simmer until they are soft. Season with salt and pepper, and herbs of your choice. Puree until smooth, and enjoy! 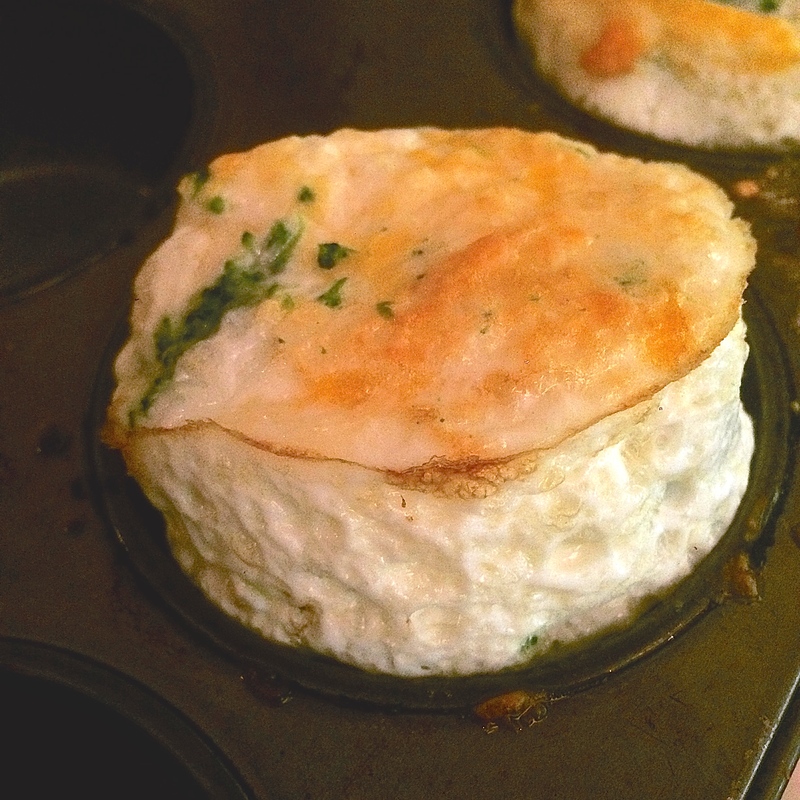 I have been obsessed with these healthy and delicous mini soufflés, which are baked in a muffin tin. 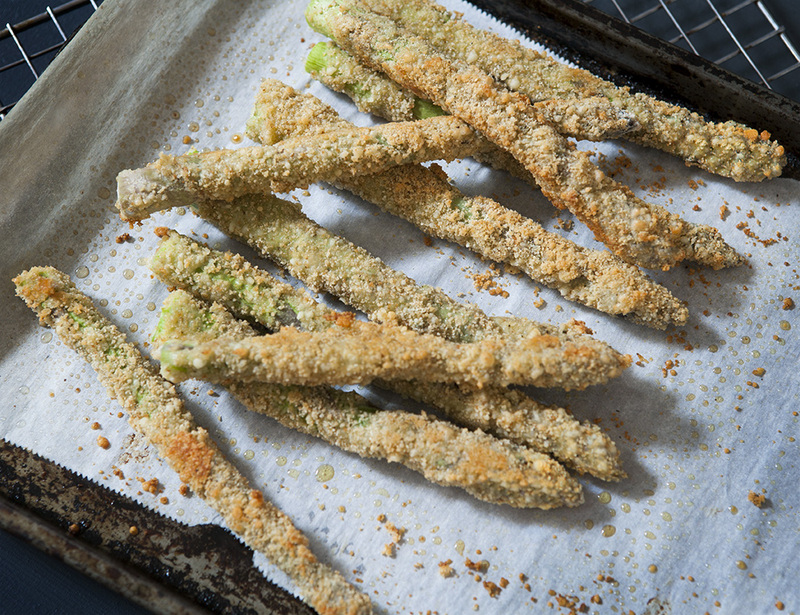 They are easy to make and reheat well, so you can whip them up in advance and store them in the refrigerator until you are ready to eat them. You can put virtually anything you like in them, and each muffin cup is an opportunity to experiment with different fillings. Preheat the oven to 350 degrees. Spray each cup you are using in a muffin tin with cooking spray. You can fill the whole pan, or just a few cups at a time. Add the filling ingredients. I have been using broccoli and cheese, but any combination of vegetables, cheeses and ham, bacon or smoked salmon would work. Think of it as a mini omelette. Pour liquid egg whites into the pan until it barely reaches the top. It will puff up during baking. Place then muffin tin on a baking pan “just in case” they run over, and slide it into the oven. Bake until puffed and a sharp knife inserted in the middle comes out clean. This should take about 20- 25 minutes or so, depending on the fillings. If you are using raw vegetables, such as broccoli or mushrooms, chop and quick saute them before putting adding them to the pan. Finely diced onion or shallots can be placed in the pan and put in the oven to start the cooking process. Add the rest of the ingredients about 5 minutes later. If you are using sausage or bacon, cook that before using. It is best to layer onions first if you are using them, then other vegetables, cooked meats or fish, then sprinkle the shredded cheese on top, so that it doesn’t burn. I have used frozen chopped broccoli florets or spinach without precooking. You can use whole eggs if you prefer. Scramble them with a little milk and use in place of the egg whites. To reheat, just pop them in the microwave for 2 or 3 minutes until heated through and enjoy!